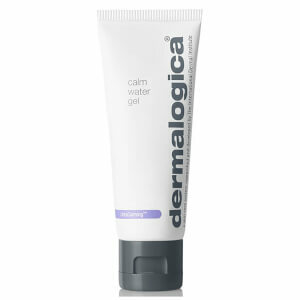 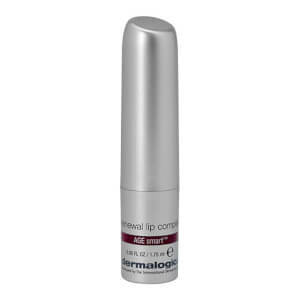 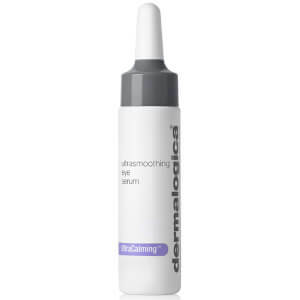 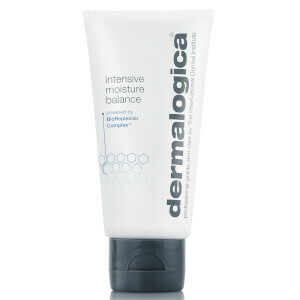 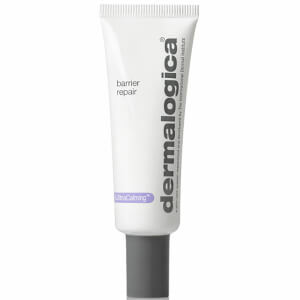 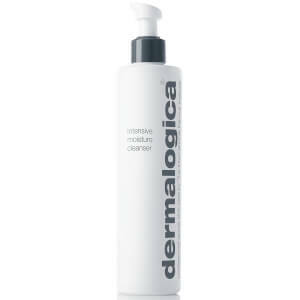 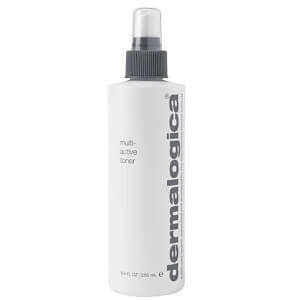 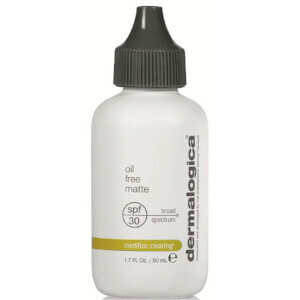 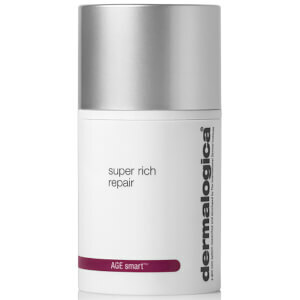 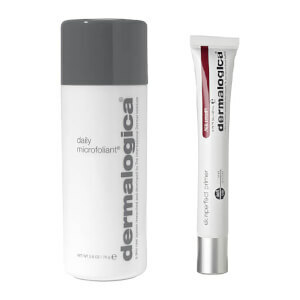 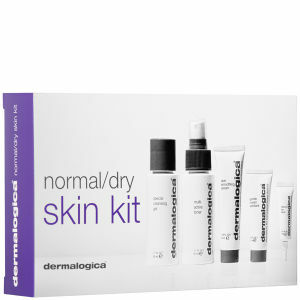 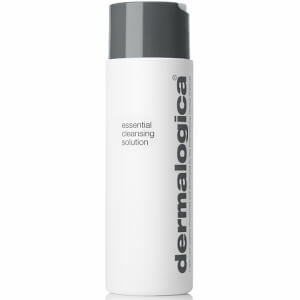 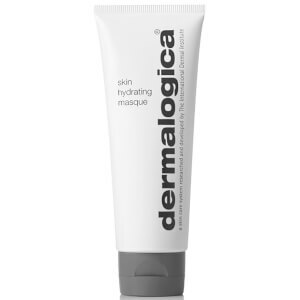 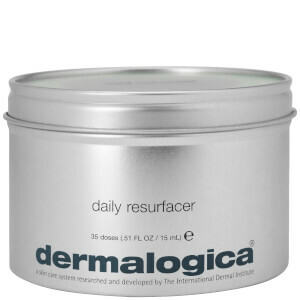 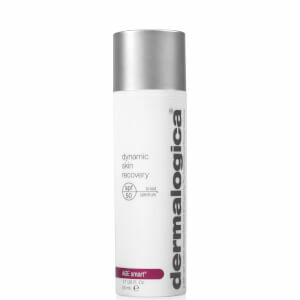 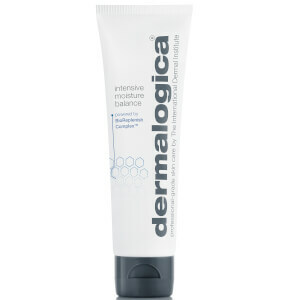 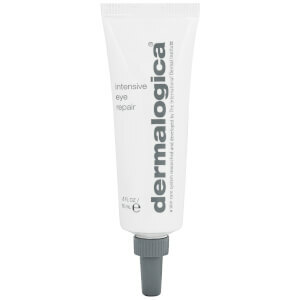 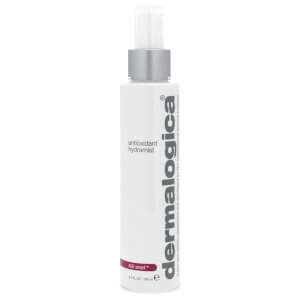 If you suffer from dry, dehydrated skin, Dermalogica are here to help. 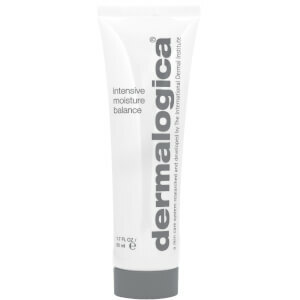 With a huge range of products that hydrate and nourish the complexion, there’s something in this range suited to everyone. 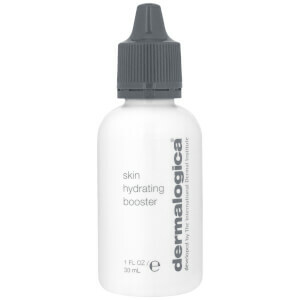 From moisturisers to boosters, treatments and more, Dermalogica dry skin products will leave your complexion feeling better than ever.